Art Print is an art history and appreciation program, with standardized lessons led by parent volunteers in classrooms on a monthly basis. Curriculum and materials are provided. A great way to expose our students to famous works, and fun for parents looking to volunteer in the classroom! Through Birthday Book Club, parents can make a donation for the purchase of a new library book in their child’s name. Volunteers work with Ms. Atkinson to order books and add book plates for honorees. Your child is the first to check out their new library book! Clip and save your Box Tops to earn cash for the PTO. Each year we raise more than $1,500 through this program. Classroom competitions kick off in January! Directory information is collected from MLS families on a voluntary basis in August and September of each year. Fifth graders cap off their time at MLS with a variety of social, educational, and service events. Parents of 5th graders are invited to be involved in the planning of these May/June events. Our school and PTO can earn considerable funds through rewards programs offered by Amazon, Harris Teeter, and Kroger. Link your accounts to start benefitting the school with your regular shopping! Hospital & Staff Appreciation provides meals, snacks, and appreciation events for MLS faculty and staff on select teacher workdays and special occasions. Volunteers are needed to cook, organize, deliver, and decorate for various events! Your kids won’t want to miss this fun, and you’ll escape for the evening! Kids' Night Out offers fun and friends on four or five Friday evenings throughout the year (for current MLS students only). The Landscaping committee picks up where ACPS services leave off with respect to maintaining the school’s trees, shrubs, garden, and playgrounds. A call for volunteers goes out when help is needed! Welcome to the Meriwether Lewis community! Our Newcomers' Network offers several events for new families in August of each year. And we are happy to answer your questions all year round! 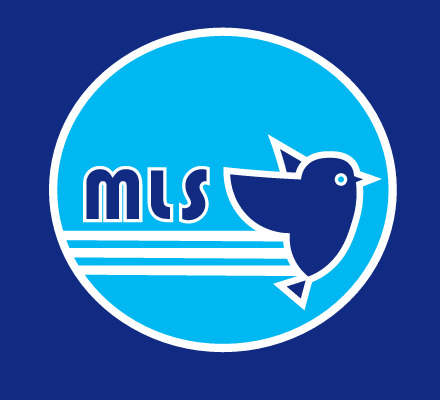 Need some MLS sportswear to show your Bluebird spirit? Sportswear is available in a variety of youth and adult sizes by direct order through Rivanna Gear & Apparel. Fifth graders have the opportunity to participate in the creation of the school yearbook! Parent volunteers are also needed to direct their efforts. The club meets after school throughout the year.